Interested in how BirdNote can be used in education? - Searching for stories to interest your students? - Looking for lessons to use in a classroom? - Building a lesson and need other resources? 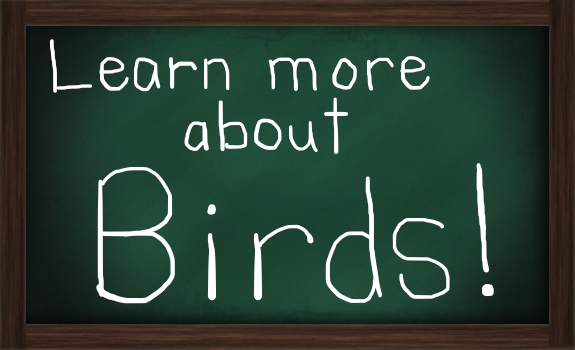 - Want to share lessons you've created using BirdNote? Find photos, videos, bird cams to inspire your students in our gallery. Search for images and bird cams by keyword, by bird, or by topic. Browse gallery. Find more stories in our archive of more than 1,400 shows. Search for past shows by keyword, by bird, or by topic. Browse archive. Share your lessons using BirdNote with others! Are you an educator using BirdNote in the classroom or elsewhere? Tell us how. Email info@birdnote.org with EDUCATION in the subject line. Thank you. Christine Benita, Kintea Bryant, and Janelle Lasher.